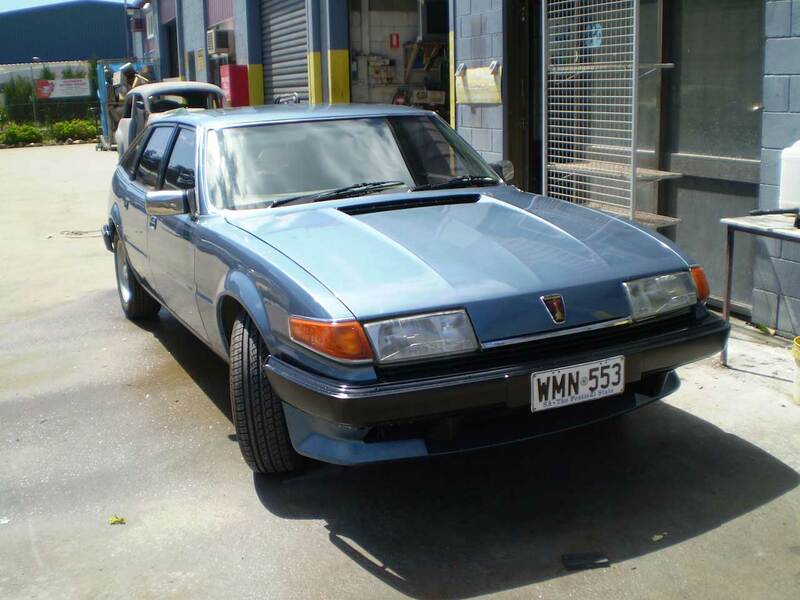 The Rover Vitesse was never commercially marketed in Australia, however there is an Antipodean connection. 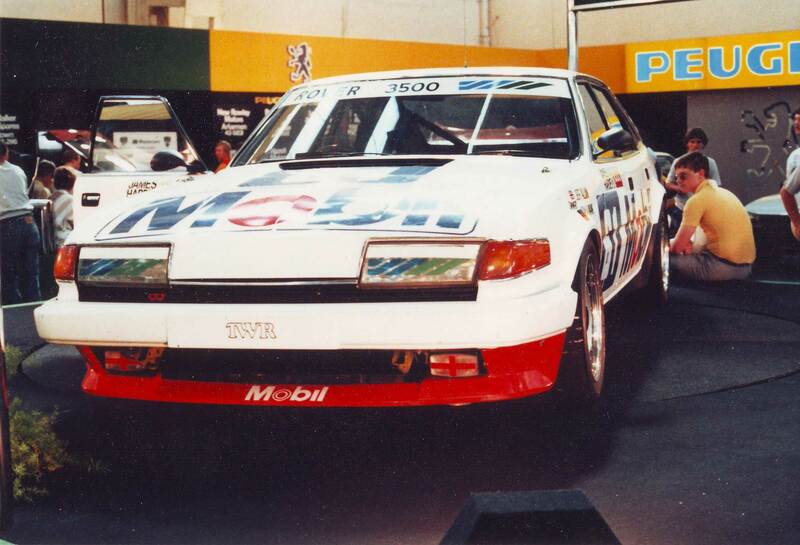 In 1984, two Rover Vitesse were imported to compete in the James Hardie Bathurst 1000 Race, under the Group A Category. 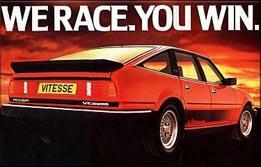 The race was held on 30 September 1984. Car 61 was campaigned by Jeff Allam and Armin Hahne; Car 60 was campaigned by Steve Soper and Ron Dickson. 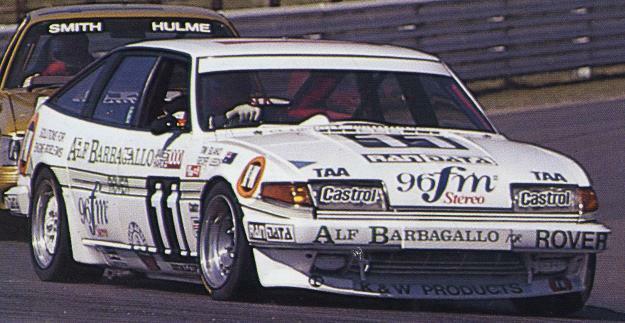 The Rover Vitesse of Allum/Harne took out 1st Place in Group A. 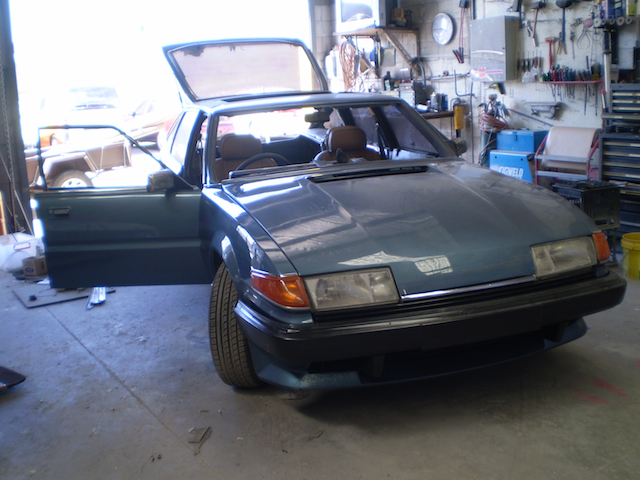 This car, chassis no. 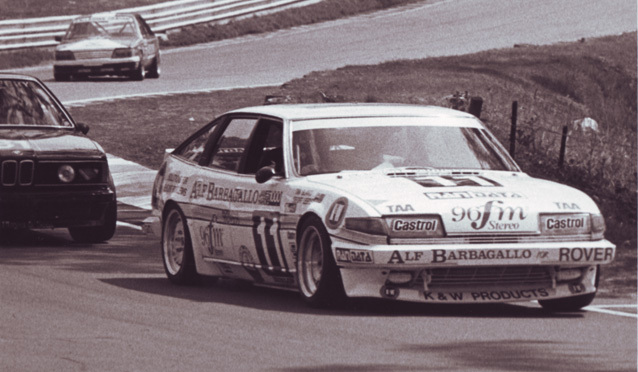 TWR 004, was built in 1983 by Tom Walkinshaw Racing, and was originally a Trimoco car. 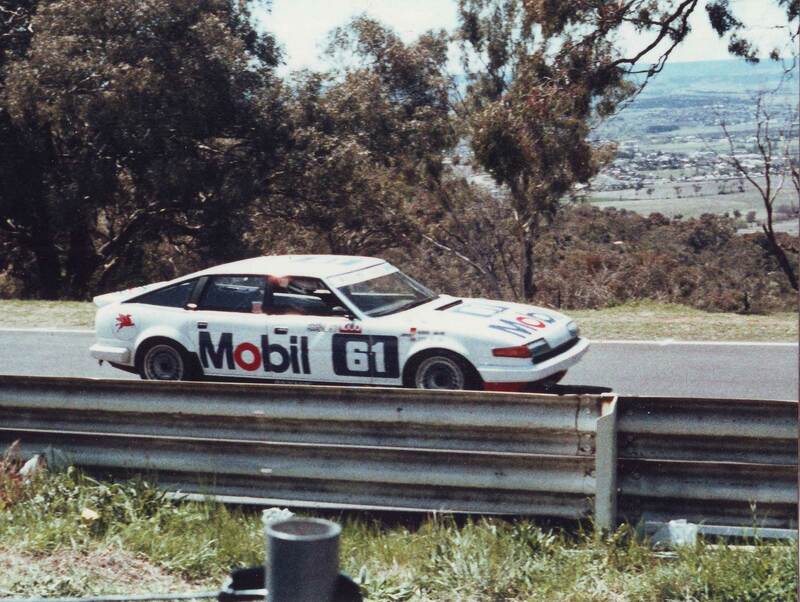 After the Bathurst win, it was shipped back to the United Kingdom and was raced until 1988. 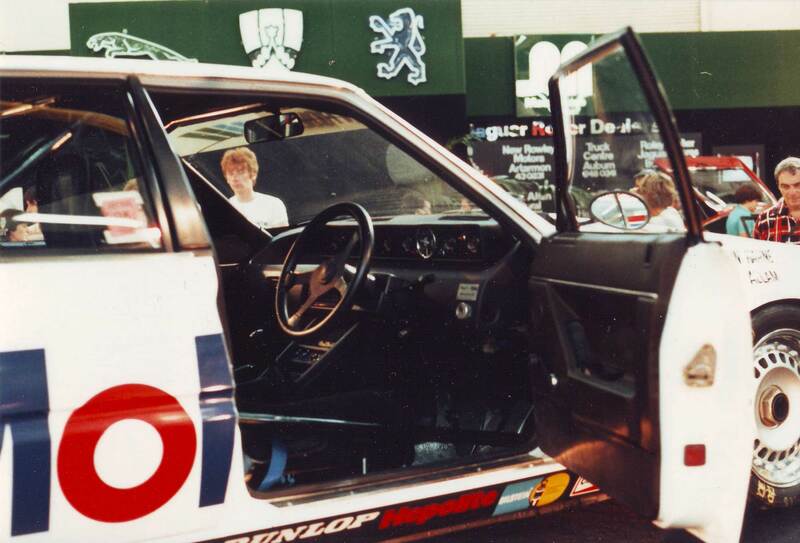 It is believed that the car was written off in Belgium after a major shunt in the 1988 season. The Soper/Dickson Rover Vitesse, chassis no. TWR 011, finished in 8th Place in Group A. 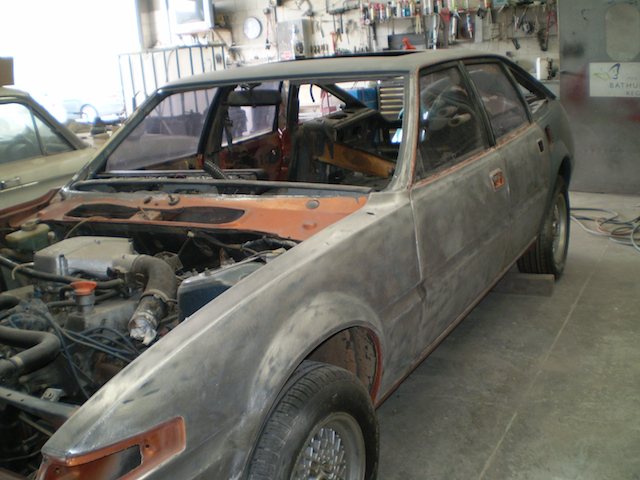 It was a brand new car, built by Tom Walkinshaw Racing in 1984. 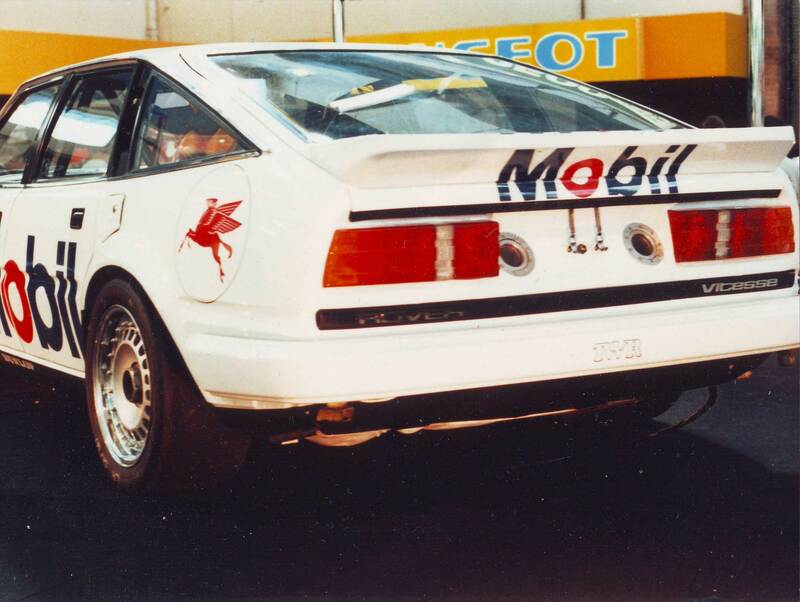 After Bathurst, it raced in New Zealand in 1985. 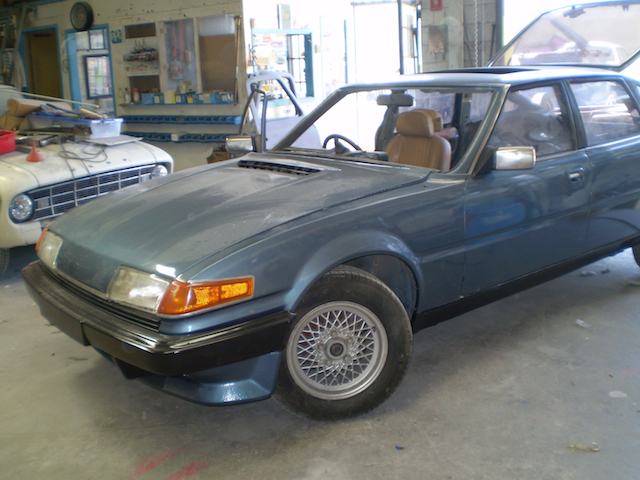 Source: Rover SD1 Club (United Kingdom); Rover Owners Club NSW & ACT Freewheeling Magazine; ten-tenths.com Forum. • Click on to the thumbnail images below, to view larger on screen photos of the winning car. Freewheeling, the magazine of the Rover Owners Club NSW & ACT, published an article covering the Rover Vitesse James Hardie 1000 Bathurst Group A win. 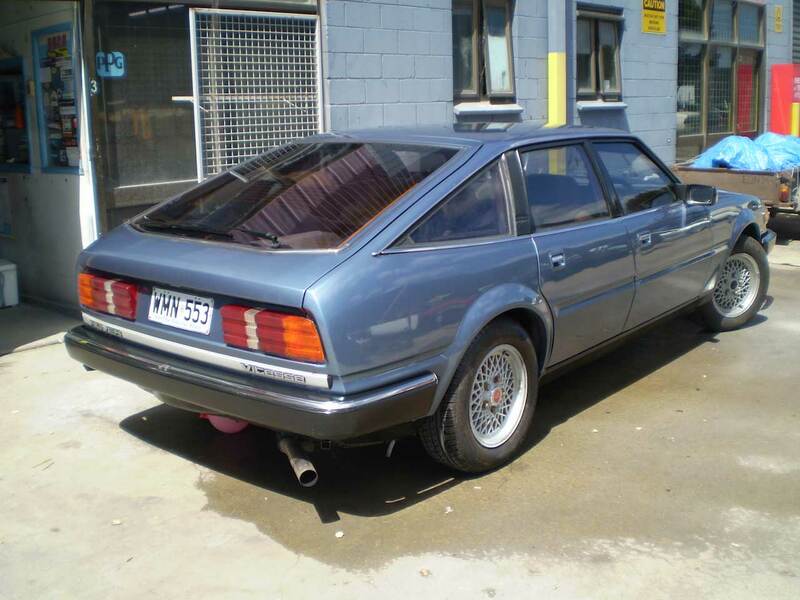 With acknowledgement to the Rover Owners Club NSW & ACT and article author Tony Cope. 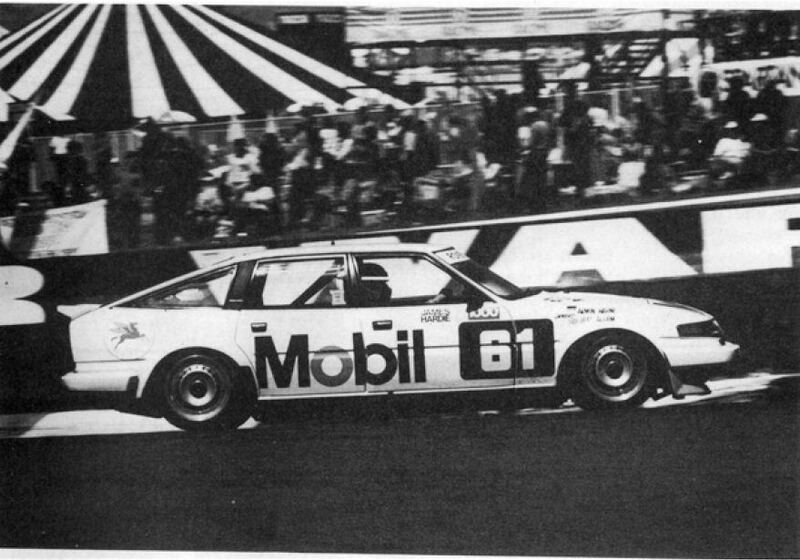 • Diners Club Signature Magazine article outlining racing success, including the 1984 Bathurst race. Above: Tim Slako’s ex-Andy Rouse Rover Vitesse finished fifth at Wanneroo Park. 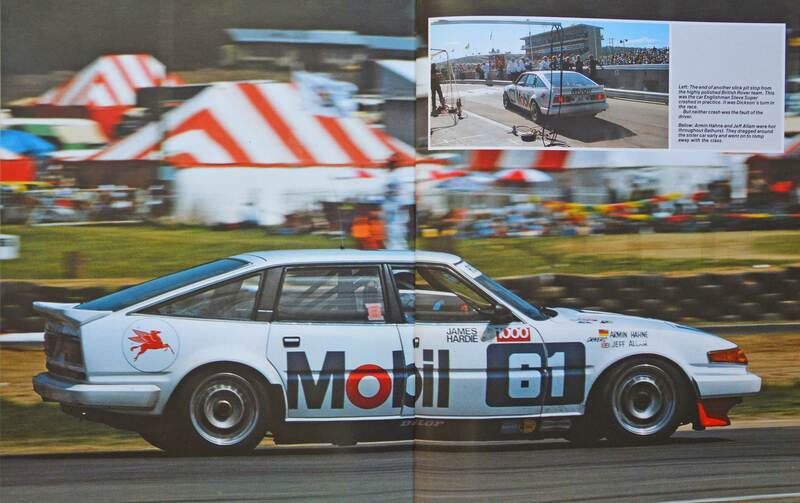 Photo with acknowledgement to Australian Motor Year Book, 1985/86. 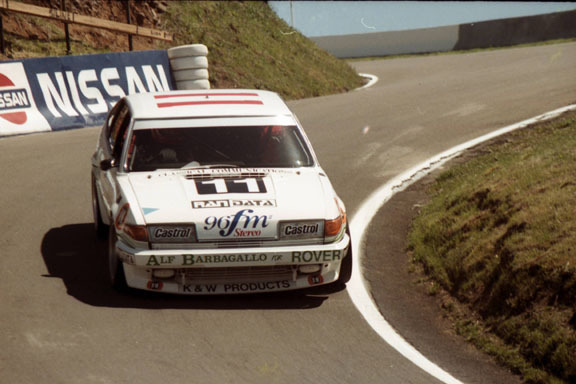 Two Rover Vitesse competed in the 1985 Bathurst race. Car 11 was entered by Tim Slako. 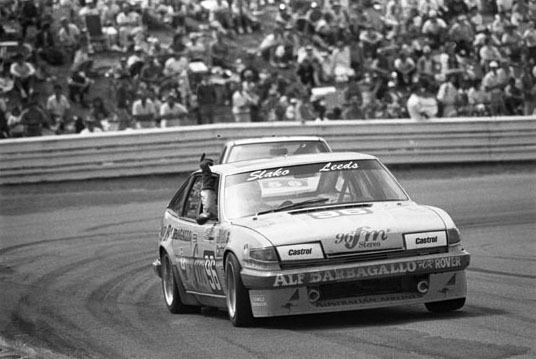 The drivers were Tim Slako and Geoff Leeds, finishing in 11th place. 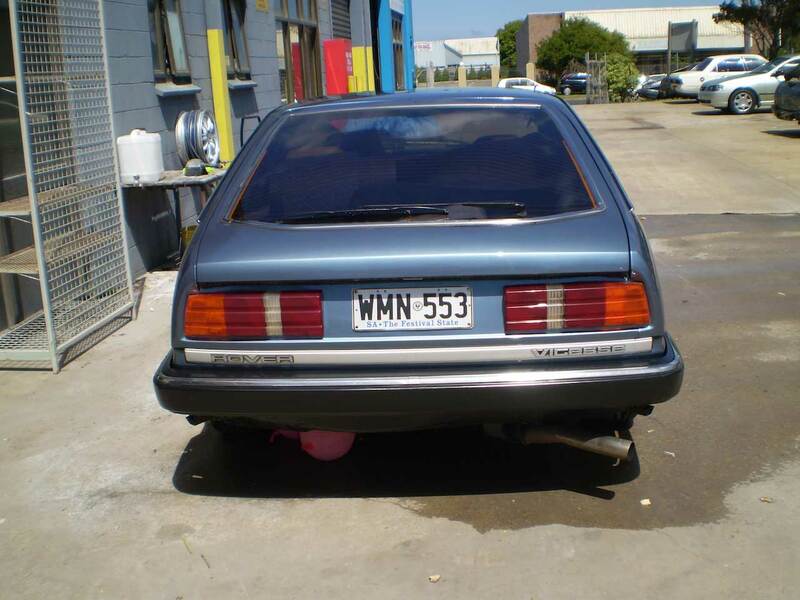 Car 16 was entered by Flexible Hoses Limited. 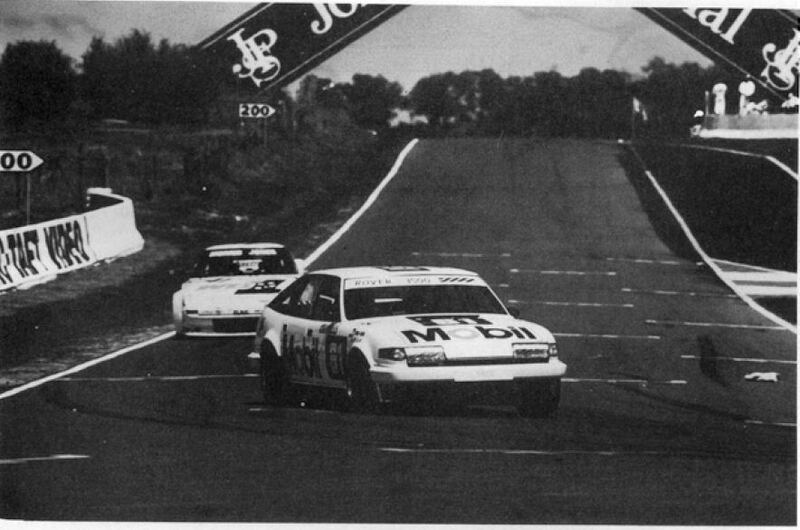 The drivers were Barry Robinson and Jon Jeffry. Car 16 recorded a DNF, retiring with engine problems. 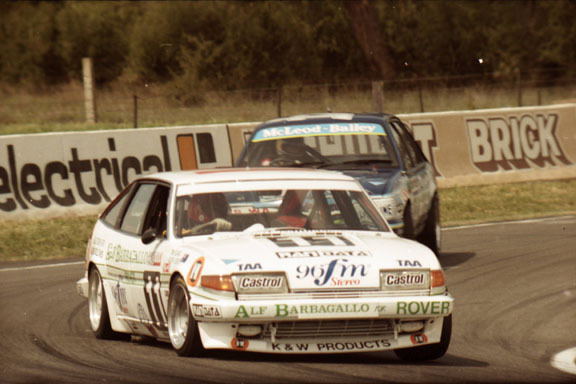 Car 96, a Rover Vitesse, competed in the 1986 Bathurst race, entered by Tim Slako. 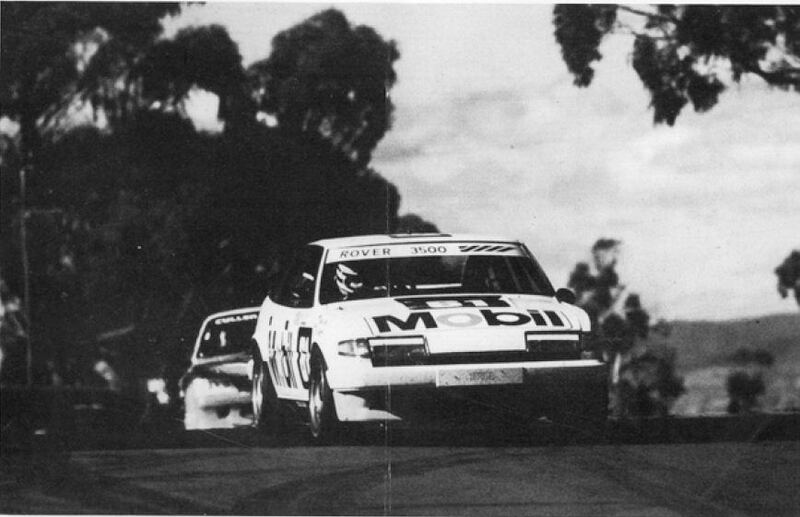 The drivers were Tim Slako and Geoff Leeds. 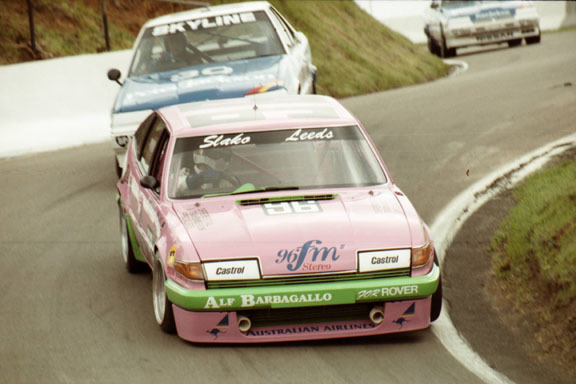 This was the same car which competed in the 1985 Bathurst 1000 as Car 11. Unfortunately the car recorded a DNF, retiring with overheating. With acknowledgement to ten-tenths.com Forum for sourcing the 1985 & 1986 photos. 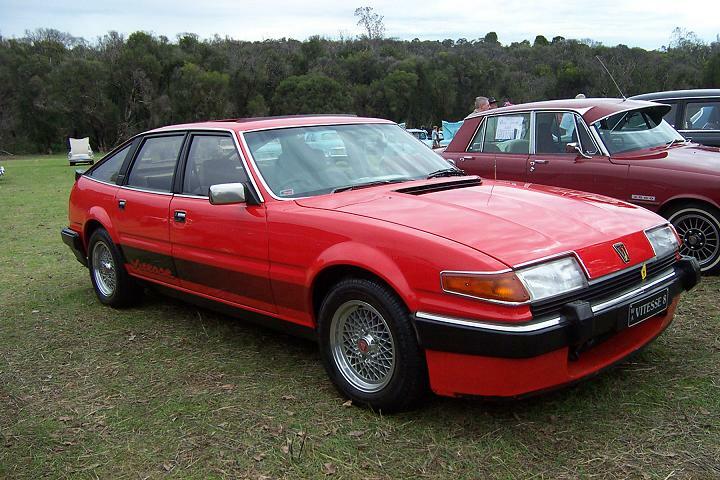 A small number of privately imported Rover Vitesse are known to be in Australia. With acknowledgement to the Western Australian Rover Owners Club for the W.A. image.